Learn to sail with us and receive 20% OFF sailboat rentals! Rent 3 times and your 4th rental is FREE! How to Sail in Arizona? Go Sail Arizona is one of the many American Sailing Association (“ASA”) affiliate schools located around the world teaching people how to sail. The ASA is the preeminent sailing instruction organization in the world. Your ASA logbook allows you to charter boats anywhere around the world. 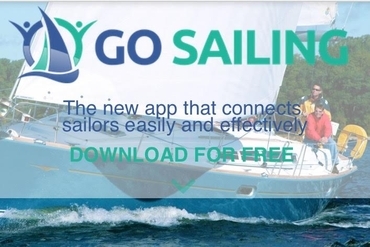 Go Sail Arizona pays careful attention to your specific strengths and weaknesses so that when you are on the high seas on your own, you are equipped with the skills to take you where you want to go. Through our sailing program, the ASA will help you learn to sail safely and confidently. ASA Certified Students can go from basic lessons to advanced sailing courses, earning certifications that are recognized around the world. Go Sail Arizona teaches many of those advanced courses. Go Sail Arizona teaches Basic Keelboat 101, Basic Coastal Cruising 103, Bareboat Cruising 104, Coastal Navigation 105. and Cruising Catamaran 114. At your convenience and keeping your schedule carefully in mind, Go Sail Arizona will structure the time you need to correctly complete the requirements for each of these courses. Best of all, you can do so in the comfort of your own city. People are surprised to learn that there is actually sailing in the desert. People who travel to Phoenix from other locations are surprised that they came to Phoenix to go sailing for the first time. Their excursion is filled with the amazing sunsets that Arizona offers, along with plenty of wildlife, beautiful clean water, and all within the convenience of less than an hour in travel time from nearly anywhere in Phoenix. 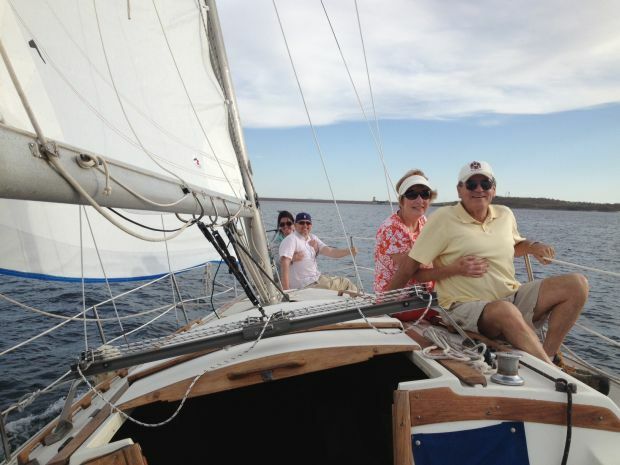 Tours with Go Sail Arizona are the perfect way to celebrate an anniversary or other special day. Best of all, sailing is a perfect sport for all ages. It promotes longevity, relaxation, but it will keep you active physically and mentally for years. Sailing is something that children can learn – Go Sail Arizona frequently gives tours to school and organizational groups such as the Boy Scouts and Big Brothers/Big Sisters. Whether you’re 8 years old or 80 years old, you are bound to enjoy your time! If you never thought you could go sailing in Phoenix, Arizona, but you’re interested in learning how to sail, or getting an ASA certification, contact Go Sail Arizona. 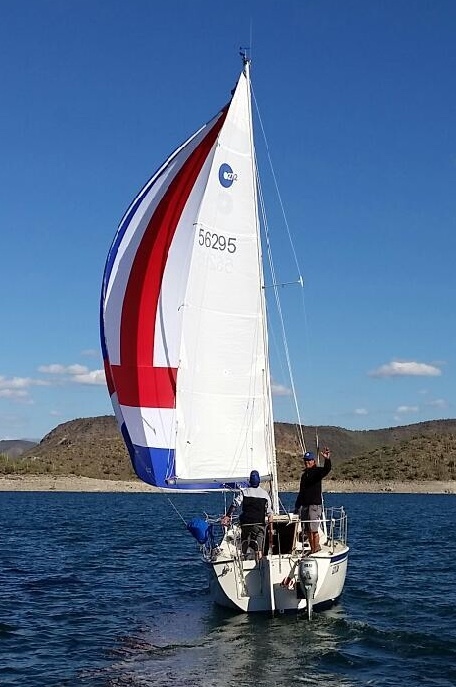 Energetic, bright and personable, Captain Clint is passionate about bringing sailing to Arizona – and bringing you one step closer to accomplishing your dream of learning how to sail. Go Sail Arizona operation is located on the water at the Pleasant Harbor Marina just 20 minutes from Phoenix.